Hello – well what an amazing year I’ve had – highs and lows in the family and my personal highlight was releasing my second album At The Healing Tree in October. 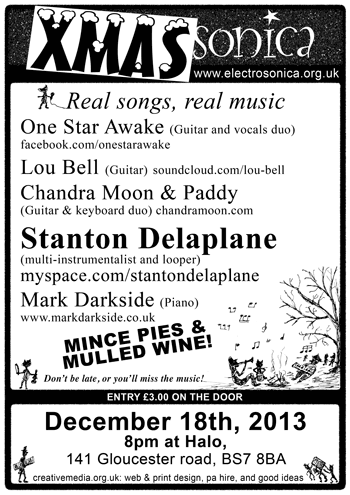 We have one last gig for this year so if you’re in Bristol come along on December 18th! !